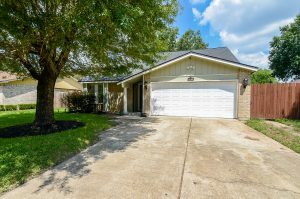 Beautiful Home in Pin Oak Village! Offers a pool and a lot with privacy! Is this really a Golden Ticket? Freddie Mac and Fannie Mae will begin letting some homeowners who are upside down in their mortgages to literally give back their home and have their debt cancelled. This is slated to begin on March 1st of this year. IS IT A SELLER’S MARKET YET? YES IT IS! Statistics have just been reported for August 2012! Single-family home sales increased 20% compared to the numbers from last year! Houston Landlords Are Seeing GREEN! Of course, you all know by now that home prices are sky-rocketing in the Houston and Katy/Richmond areas, but did you know that according to the Houston Chronicle, rents have “hit an all-time high”! 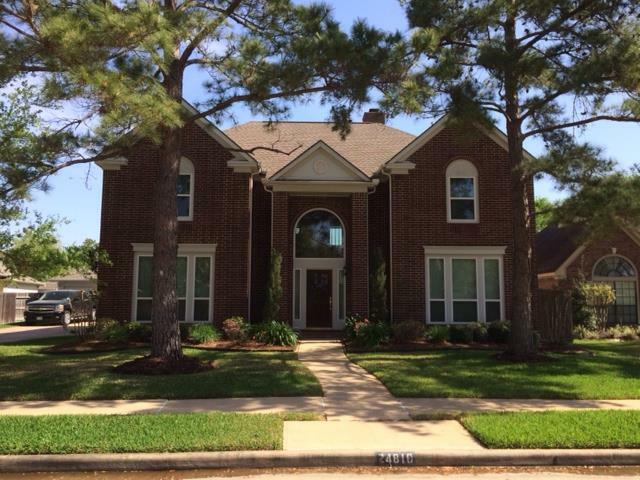 Back To School Doesn’t Phase Real Estate in Houston and Katy Areas! Statistics are in! For the last 14 months homes sales have increased here in the Houston area! We can’t seem to keep homes on the market here in Katy…Sellers are starting to see multiple offers on their properties which just escalate prices ABOVE the seller’s asking price!